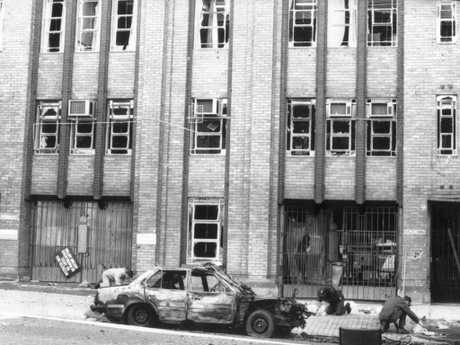 Craig Minogue was jailed for life over the 1986 Russell Street bombing. 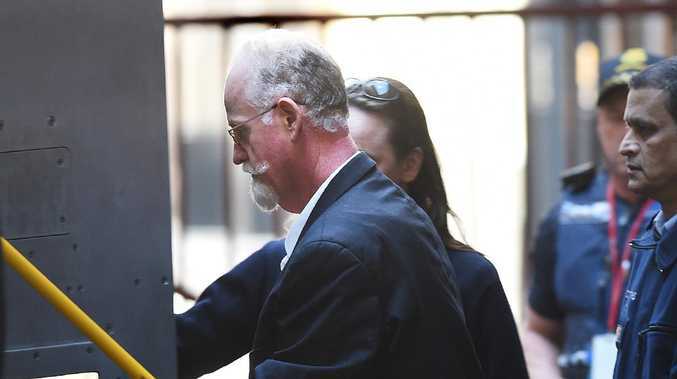 AS far as Victorian Premier Daniel Andrews is concerned, Craig Minogue will die in jail. Mr Andrews said just that in June amid pressure from the Russell Street bomber to get himself released. 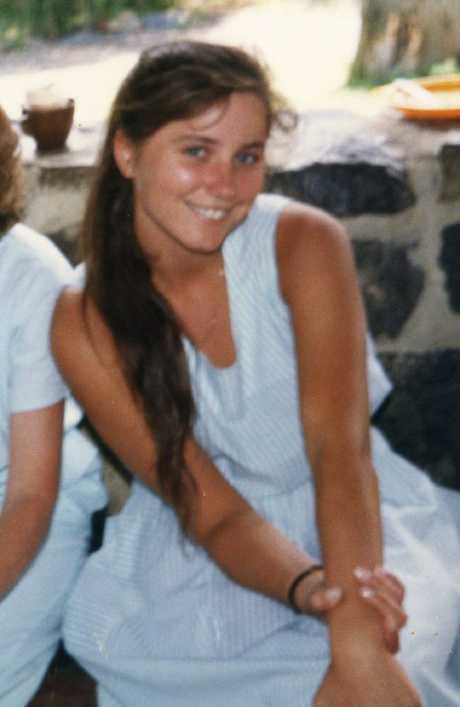 Minogue was handed a life sentence with a non-parole period of 28 years for the 1986 Melbourne CBD bombing that killed young police constable Angela Taylor. As the Premier wrangles with the logistics of introducing a new law that would see Minogue - and anybody who takes the life of a Victorian cop - ineligible for parole, the 53-year-old cop killer has made a bizarre request from behind bars. He wants to be deported. Policewoman Angela Taylor was killed in the attack. In an interview with The Age, published on Monday, Minogue claims he has "done more than anyone in the history of Australia to rehabilitate myself", including completing a PhD in ethics and human and social services. He says he has "never felt any affinity whatsoever with Australia as a nation" and wishes to be deported to the UK. 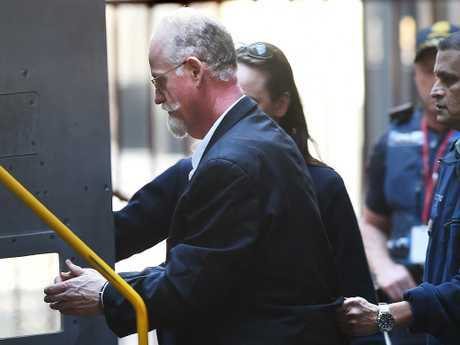 Minogue claims he has the "inalienable right" to live in the UK because he became a British citizen in 1983, three years before his act of terror on Melbourne's streets. The cop killer, who injured 21 people when he set off a car bomb outside police headquarters, has been outspoken from the maximum security Barwon Prison. In a series of messages posted to Twitter, Minogue said he was challenging the "administrative evil of the prison system". Angela Taylor, as seen in her parents' favourite photo, died from burns received in the Russell Street bombing on March 27, 1986. "Twitter is my way of engaging directly into the political argument about my imprisonment & fighting back for justice and freedom," he wrote in August. Last week he wrote: "I hope Peter Dutton relieves me of the burden of Australian citizenship". 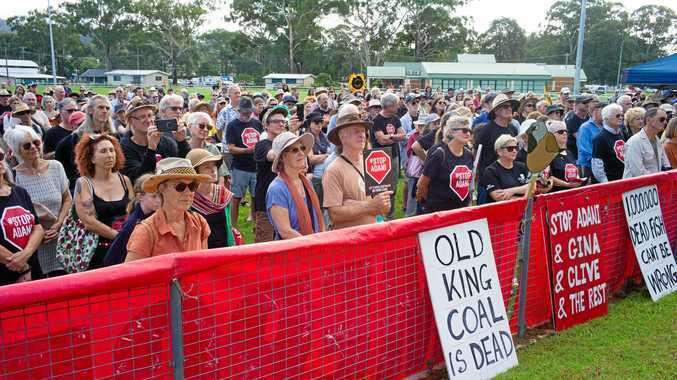 His prison rants have attracted the ire of Corrections Victoria, which is powerless to stop him because the messages are being published by a member of the public who speaks with Minogue by phone. "If a member of the public chooses to publish this sort of material on the internet, that's their business, but Corrections Victoria does not endorse or support it," a spokeswoman said. "We would expect whoever is facilitating this activity outside prison to consider the effect that publishing this information has on victims of crime." Victorian Police Chief Graham Ashton told Melbourne talkback radio host Neil Mitchell earlier this year that "Twitter should be cutting him off" but that's "technically hard to stop". 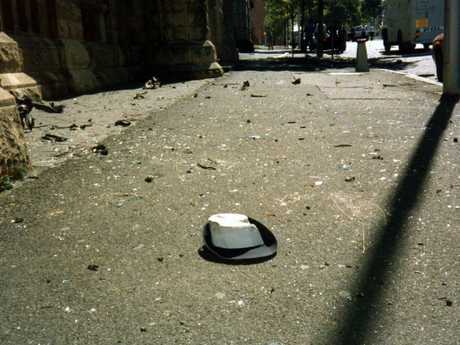 Angela Taylor's cap after the Russell Street bombing. Craig Minogue wants to be deported. Picture: Rob Leeson. "I'm not happy about it, I'm in your corner, Neil," Mr Ashton said. 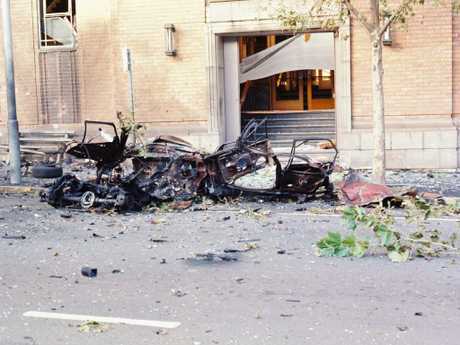 Minogue was one of three men convicted over the Russell Street bombing. The bomb had been stuffed with almost 60 sticks of gelignite and timed for maximum destruction. The explosion was so powerful that debris was found three blocks away. While in custody at Pentridge Prison in 1988, Minogue also killed inmate Alex Tsakmakis, who was beaten with gym weights hidden in a pillow case. Minogue has launched a number of legal challenges to prison authorities over the years, including a High Court bid claiming the food in jail breached his right to a varied vegetarian diet. In December, a Victorian Supreme Court judge found the Barwon Prison governor unlawfully interfered with the double killer's right to receive mail uncensored by jail staff.